Love our Network and App Resource online? 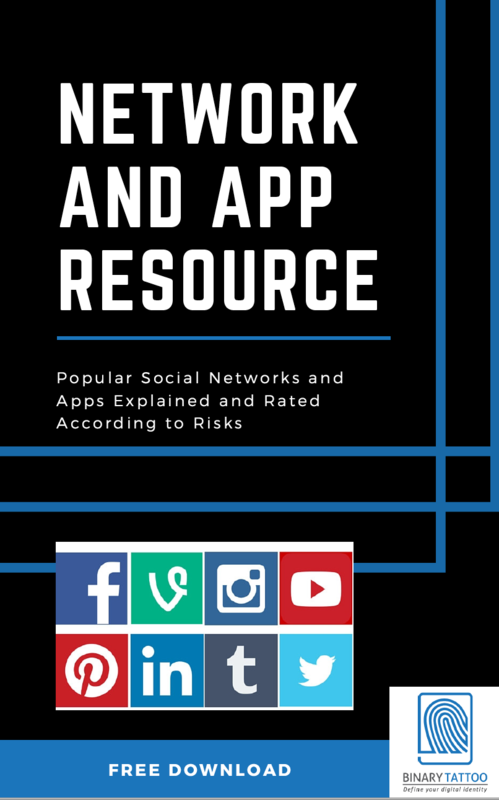 All the popular apps and networks explained, including their appeal and their risks. By request, we have put this resource in to a PDF you can download. Enjoy your own copy to have at your fingertips and share with friends. Get your Network and App Resource FREE. Are we missing a network you would like to know more about? Contact info@binarytattoo.com to let us know.